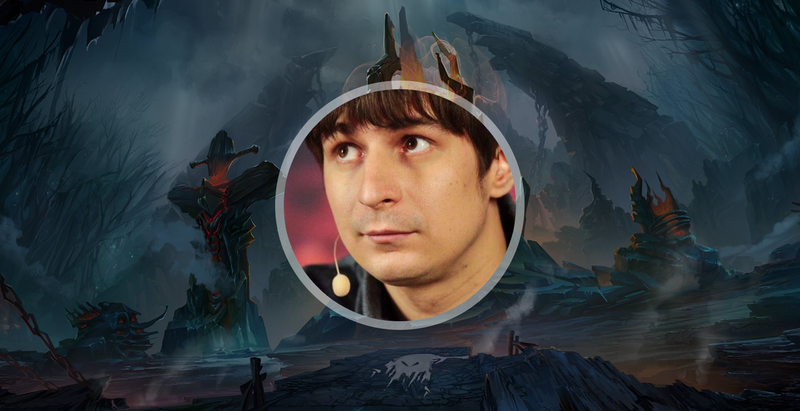 Alexander “DkPhobos” Kucheria is one of the most well known and respected offlaners in the CIS region, and there is a reason for it. Ukrainian offlaner not only had a great comeback in his career, where after almost a 5 year break (DkPhobos was a programmer at Na’Vi for all that time) he returned to the pro scene, played in such team as Na;Vi, VP and Team Spirit, and achieved 5–6th place on the TI5 with VP. He is also known as one of the most stable-performing offlaners with a very big hero pool. DkPhobos went inactive from 2018, but there is still more than a decade of Dota experience behind his shoulders. and I personally think it is always very useful to see the perspective on which pro’s look at Dota. This is the first part of the video, in which DkPhobos is going to explain the changes that happened to the offlane meta throughout the recent patches, and will discuss the most common situations you are going to find yourself in as an offlaner. Hope you enjoy and find the guide useful. Please, also feel free to share your thoughts on the guide!